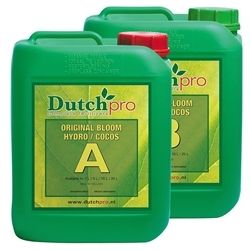 Dutch Pro Explode is a bloom stimulant. Explode is the elite when it comes to accelerating flowering and stimulating growth of powerful large yields. This explosive formula incorporates essential vitamins, trace elements, nutrients and added PK which are easily accessible for plants to use which will enhance performance. As plants can access the nutrients they need to grow more easily they are empowered to flower faster and produce fruitier, fuller yields. 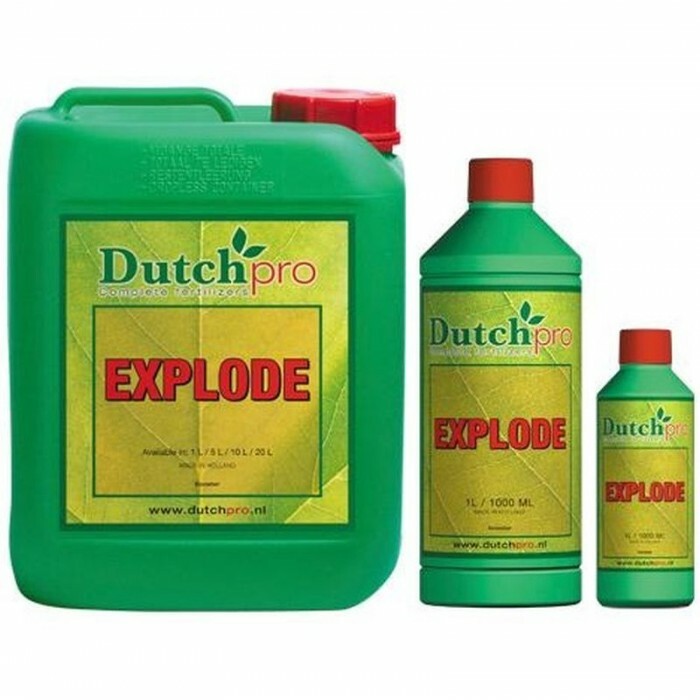 With excellent growth using Dutch Pro Explode you should also expect improved health and strength. 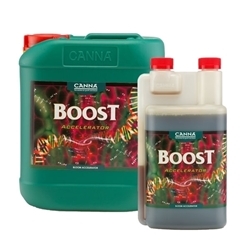 Your plants should be growing at their full potential and utilising all the nutrients packed in Explode. 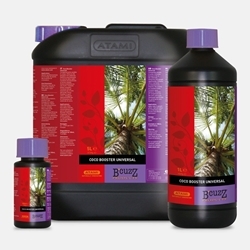 You should use this product as soon as you notice your plants produce flowers or fruits at this point you can accelerate your plants into superior growth.